Swimming pools and their regular maintenance are a bunch of money. If asked, most pool owners will put it in this way. Having a pool or spa means enjoyment and annoyance. How to manage yourself through all of large and small problems and meanwhile spend as less as money on the pool keeping is the primary question you need to solve out. Some of you will choose to take the easy part on themselves in order to save money. This sounds great if you’re good at do-it-yourself job. Before that, you require to know what can be done by yourself and make the money you spend efficient. Ready to transform your backyard swimming pool from functional to marvelous? 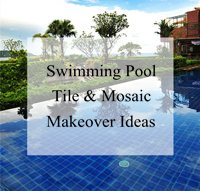 Considering remodeling your swimming pool in the coming spring? You might encounter the same problem as other pool owners do: any body of water can be a well-designed oasis on torrid summer. But most are seen as a functional space, that is, just great for swimming, relaxing your body and spirit, but rather than good for eye pleasure. If you are one of them, it is time to throw it a thorough or partial makeover, whichever you need. An amazing backyard small pool can offer you the most comfortable relaxing anytime you feel stressed and exhausted. 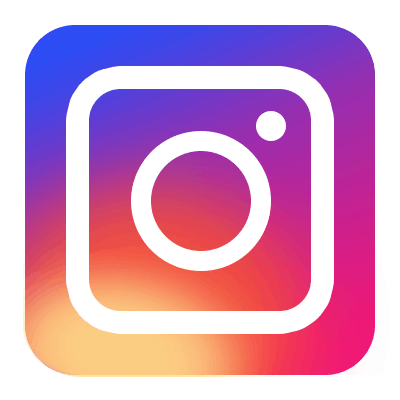 Here BluwhaleTile provides you insightful tips to obtain the most pleasure never minding any occasion and season. Do you dream of enjoying great pleasure in your swimming pool during hot summer, but worry that you will only be able to use it for a few months a year? In effect, well-designed pool will entertain you all year round, giving you four-season satisfaction. It is a sapphire in oasis, adding aesthetic value to your backyard landscape; it is a private sanctuary, soothing your restless heart; it is a meeting place of soul, letting families and friends exchange thoughts and daily issue. Holiday season is full swing! Are you tired of the same traditional boring Christmas dinner party? Then why not make a change to have a memorial holiday by hosting a pool party for the coming Christmas? Your family and friends are ensured to have a great time and will not forget about the day anytime. 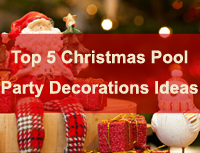 So, if you have a swimming pool indoor or outdoor of your house, open it for use and become a festive focal point, that will make you and all your guests happy.